Ironically, the most certain thing in one`s life comes at the very end of it-the curtain call, the death. But life still goes on and beyond. And the dead lives among the alive-in their memories that he leaves behind besides other things. There cannot be a dispute regarding the fond memories, for they can be shared without dispute but the other material things` most of the time become a bone of bitter contention. This is where enters the Will. 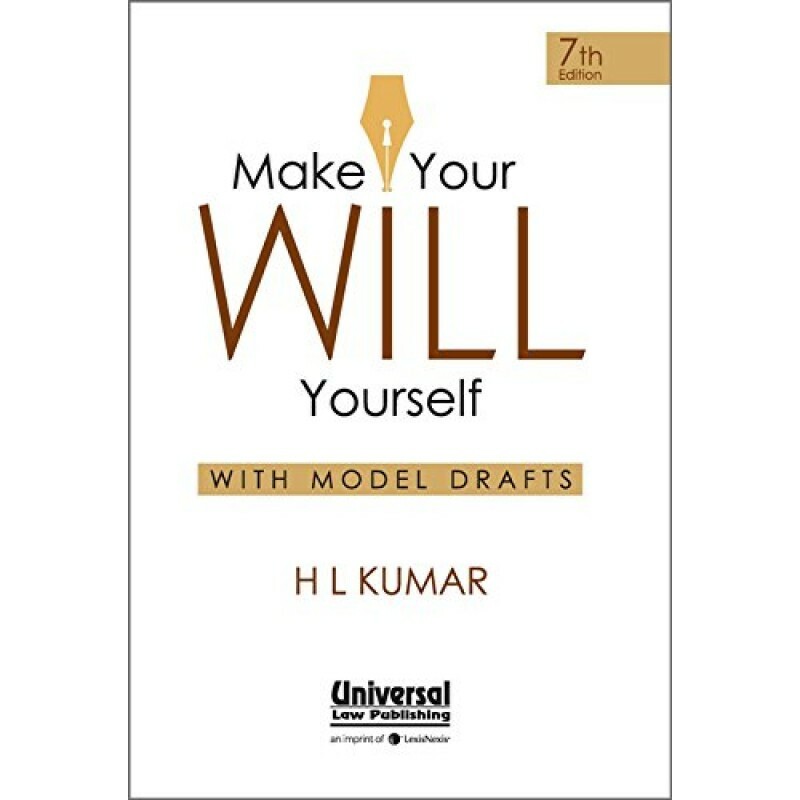 Will is a legal document containing the desire of the dead regarding his/her other material things - his property. A Will goes a long way in precluding the probability of all possible disputes that might arise after the death of the testator among his/her legal heirs. Since wealth is a well-known corrupter of mind, which blinds humans from the distinction between the right and the wrong, it is important to preserve the confidentiality of the Will, for, the lack of confidentiality may pose a grave threat to the life of the testator. In view of the complexities of today`s ambitious living, we have put this book together to help out the intending testators. Every care has been taken to deal with all the issues relating to the Will and their pros and cons. We are sure that the book will serve as a guide to the intending testators well, in preparing the flawless Will, capable of standing the test of any legal scrutiny after the death of the Will-maker. But then, it is not a child`s play to tackle the baffling conundrums and cobwebs of legal niceties. This book attempts to provide an answer to nearly all legal problems that might arise after the death of the testator so that the Will conveys exactly what the testator desires it to. Publisher: Universal Law Publishing Co.